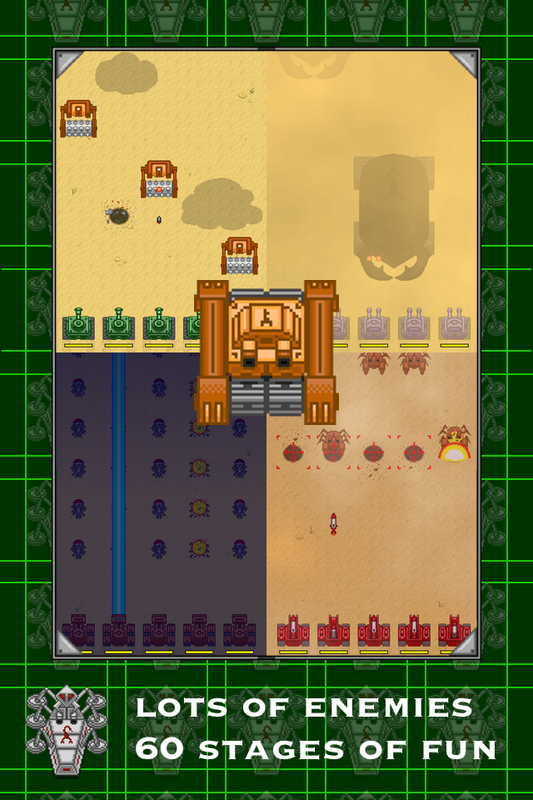 We just wanted to announce our latest game called Tank Army – Fast Fingers Shmup. The game is developed by Triple Tomato. It has released on iOS and Android. The deadliest terrorist organization has created a weapon that will bring an end to the world and hide it somewhere in a remote area. A special force Tank Army is on duty to ease up the situation. The race for the salvation of the world began. There is nowhere to hide. No time to lose. Find it and destroy it! 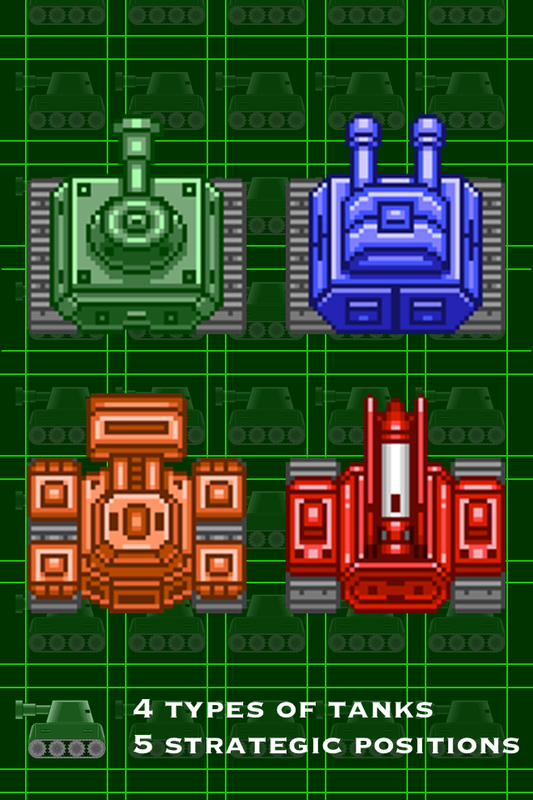 Tank Army is a fast action shoot ’em up game. 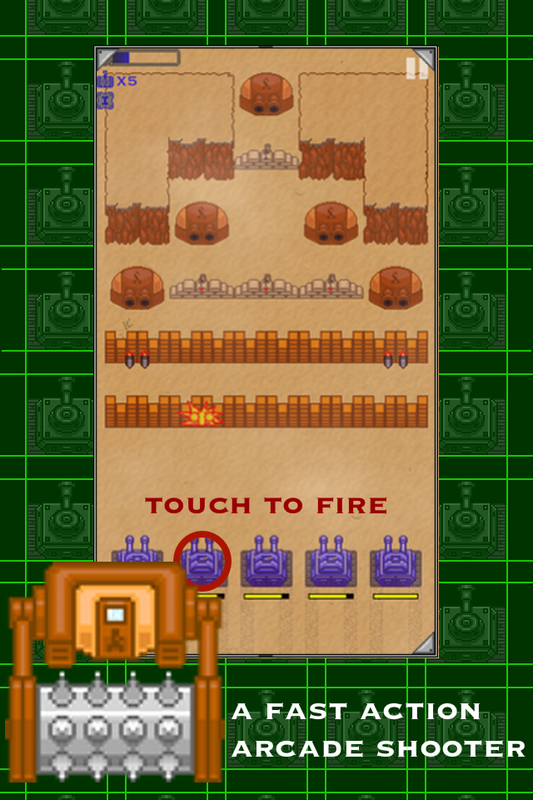 Assembling a link of tanks you begin to move around the terrain while you need to tap a tank to fire at the enemy, as you can use various bonuses in the form of air strikes and other useful support units and items. Enjoy the exciting one minute stages that you can pick up and play everywhere.